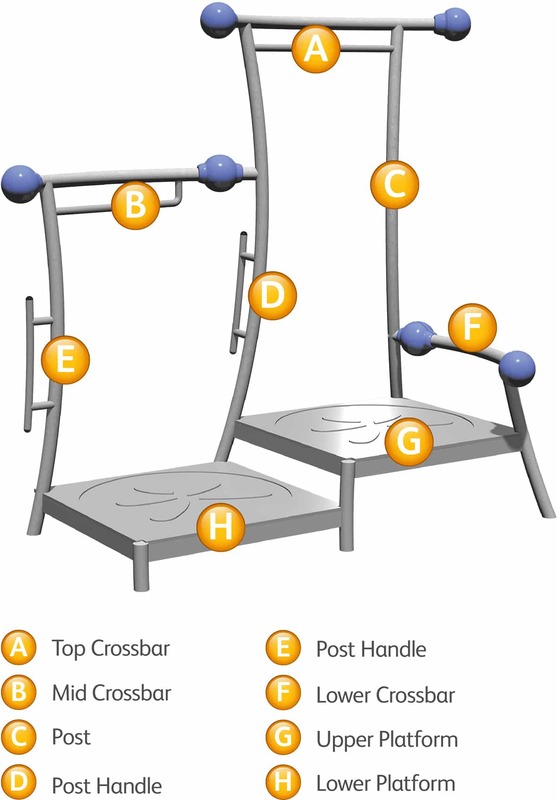 Add a whole new dimension of strenghening exercises with the specialist-designed, multi-purpose Ex-Bench. Ideal for all ages. Combine it with the Fitness Workout or as a standalone piece.